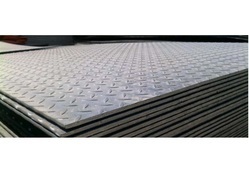 Our company has earned accolades in offering Mild Steel Chequered Plate to the clients. This product is available in numerous designs, sizes and patterns and also can be customized as per the needs of customers. Mild Steel Chequered Plate is manufactured by our vendors by using high quality material in compliance with the industrial norms of quality and other related parameters. Aesteiron Steels Pvt Ltd, is one of the leading manufacturers of 35CrMo Alloy Steel Plates. 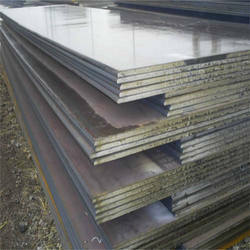 Aesteiron Steels Pvt Ltd, is one of the leading manufacturers of 35CrMnSiA Alloy Steel Plates. 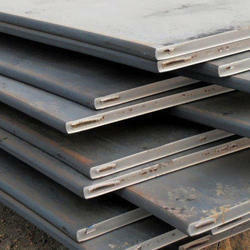 Aesteiron Steels Pvt Ltd, is one of the leading manufacturers of 25CrMnSi Alloy Steel Plates. 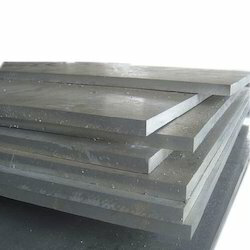 Aesteiron Steels Pvt Ltd, is one of the leading manufacturers of 45CrNi Alloy Steel Plates. Aesteiron Steels Pvt Ltd, is one of the leading manufacturers of 35SiMn Alloy Steel Plates. 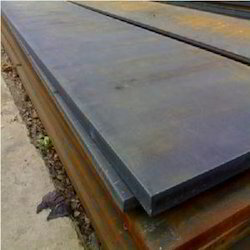 Aesteiron Steels Pvt Ltd, is one of the leading manufacturers of 45Cr Alloy Steel Plates. 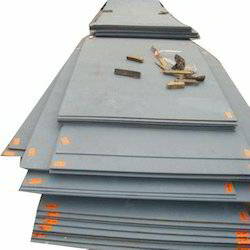 Aesteiron Steels Pvt Ltd, is one of the leading manufacturers of 15CrA Alloy Steel Plates. Aesteiron Steels Pvt Ltd, is one of the leading manufacturers of 35Cr Alloy Steel Plates. 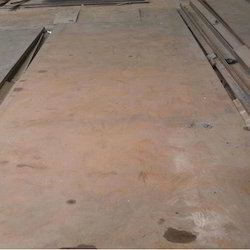 Aesteiron Steels Pvt Ltd, is one of the leading manufacturers of 50Mn2 Alloy Steel Plates. Aesteiron Steels Pvt Ltd, is one of the leading manufacturers of 25Cr2MoVA Alloy Steel Plates. 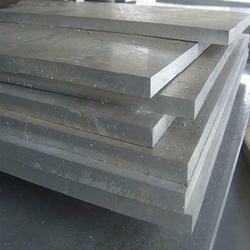 Aesteiron Steels Pvt Ltd, is one of the leading manufacturers of 40CrNiMoA Alloy Steel Plates. Aesteiron Steels Pvt Ltd, is one of the leading manufacturers of 35CrMoV Alloy Steel Plates. Aesteiron Steels Pvt Ltd, is one of the leading manufacturers of 20CrNiMo Alloy Steel Plates. Aesteiron Steels Pvt Ltd, is one of the Leading manufacturers of 20CrMn Alloy Steel Plates. Aesteiron Steels Pvt Ltd, is one of the leading manufacturers of 12CrMo Alloy Steel Plates. It is used for tubular heat exchangers, condensers & similar heat transfer apparatus. Aesteiron Steels Pvt Ltd, is one of the leading manufacturers of 20MnMoB Alloy Steel Plates. 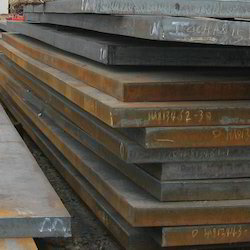 Aesteiron Steels Pvt Ltd, is one of the leading manufacturers of 15MnVB Alloy Steel Plates. 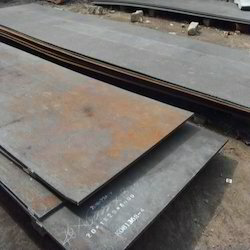 Aesteiron Steels Pvt Ltd, is one of the leading manufacturers of 35Mn2 Alloy Steel Plates. 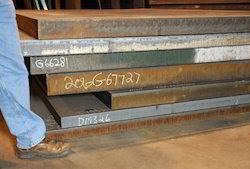 Aesteiron Steels Pvt Ltd, is one of the leading manufacturers of 25Cr2Ni4WA Alloy Steel Plates. 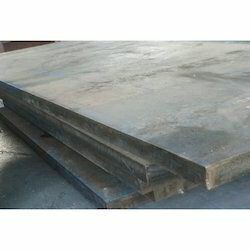 Aesteiron Steels Pvt Ltd, is one of the leading manufacturers of 25Cr2Mo1VA Alloy Steel Plates. 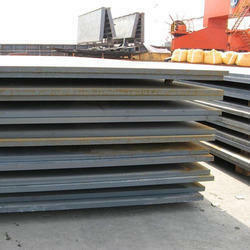 Aesteiron Steels Pvt Ltd, is one of the leading manufacturers of 37CrNi3 Alloy Steel Plates. 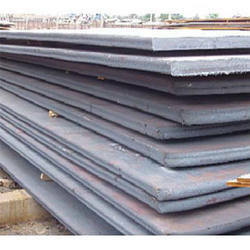 Aesteiron Steels Pvt Ltd, is one of the leading manufacturers of 20CrMnMo Alloy Steel Plates. Aesteiron Steels Pvt Ltd, is one of the leading manufacturers of 12CrMoV Alloy Steel Plates. 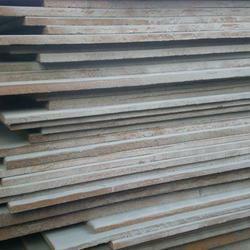 Aesteiron Steels Pvt Ltd, is one of the leading manufacturers of 20MnTiB Alloy Steel Plates. 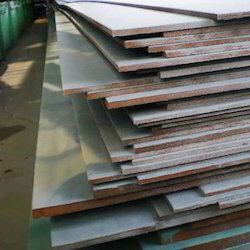 Aesteiron Steels Pvt Ltd, is one of the leading manufacturers of 20MnV Alloy Steel Plates. 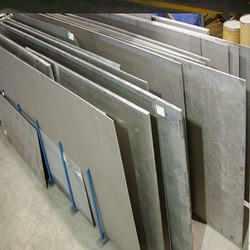 Aesteiron Steels Pvt Ltd, is one of the leading manufacturers of 25MnTiBRE Alloy Steel Plates. 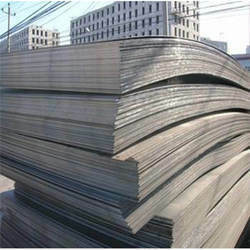 Aesteiron Steels Pvt Ltd, is one of the leading manufacturers of 45CrNiMoVA Alloy Steel Plates. Aesteiron Steels Pvt Ltd, is one of the leading manufacturers of 40MnB Alloy Steel Plates. Aesteiron Steels Pvt Ltd, is one of the leading manufacturers of 20CrMnSi Alloy Steel Plates. 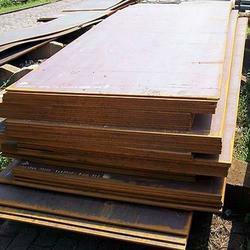 Aesteiron Steels Pvt Ltd, is one of the leading manufacturers of 12CrNi2 Alloy Steel Plates. 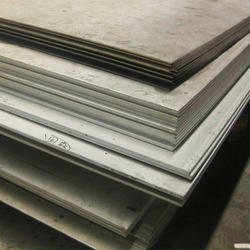 Aesteiron Steels Pvt Ltd, is one of the leading manufacturers of 30CrMnSiA Alloy Steel Plates. Aesteiron Steels Pvt Ltd, is one of the leading manufacturers of 38CrMoAl Alloy Steel Plates.